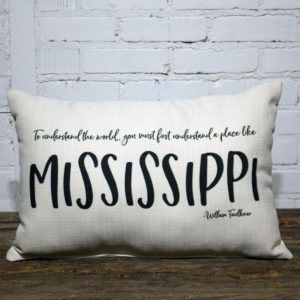 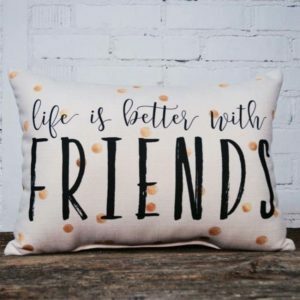 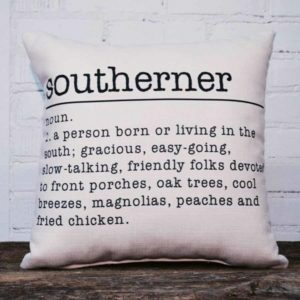 Little Birdie in Calhoun, Mississippi presents inspirational pillows that do just that. 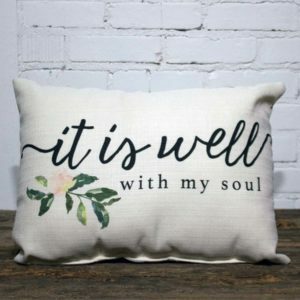 John the Apostle was the younger brother of James, at first disciples of John the Baptist. 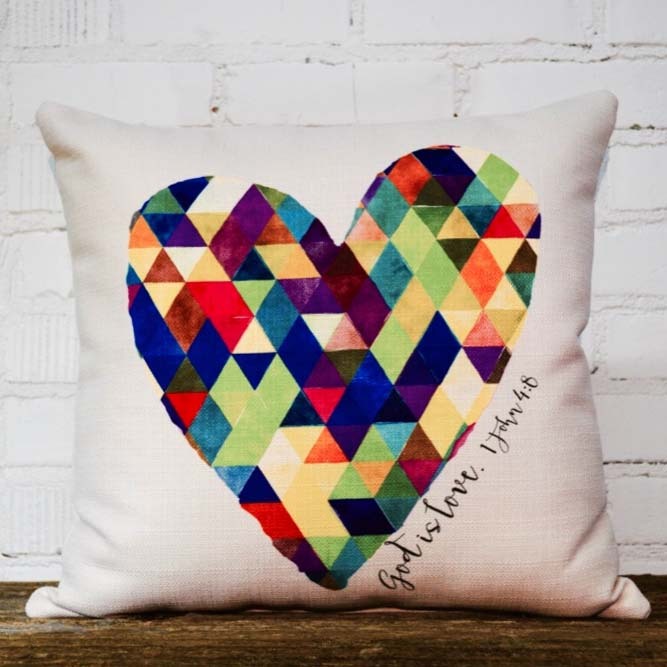 The multi-colored heart here symbolizes the ecumenical love of Jesus.